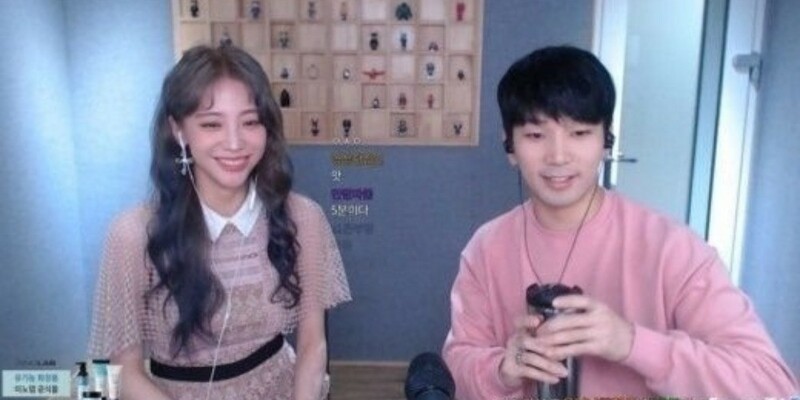 MBLAQ's G.O and his girlfriend Choi Ye Seul�revealed their love story on Afreeca TV. On March 14, Choi Ye Seul made a special appearance on 'Jung G.O TV'. 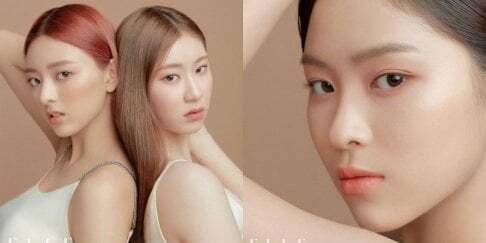 The idol introduced his girlfriend, saying, "This is my girlfriend Choi Ye Seul" and added, "Ye Seul was on the drama 'My Mom' and 'That Winter, The Wind Blows'. On 'That Winter, The Wind Blows', she played Kim Bum's dongsaeng." 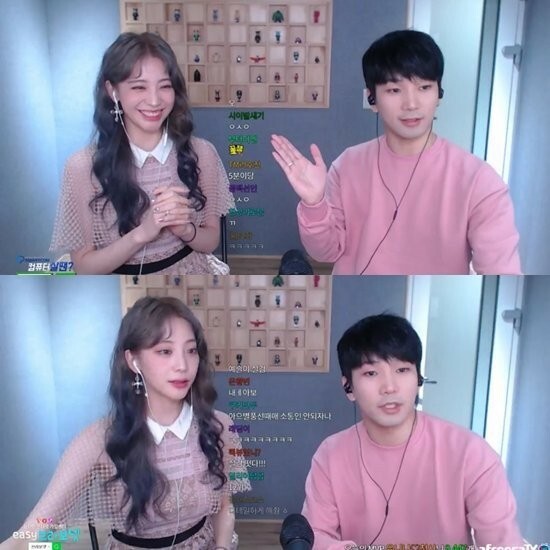 When given questions about their first encounter, G.O revealed, "I became interested in Choi Ye Seul at a drinking gathering with my peers, so I contacted her. We watched movies together and naturally started dating. "�Choi Ye Seul added, "It's been 256 days since we started dating."